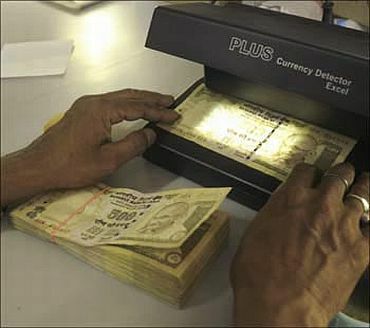 India faces an increasing inflow of counterfeit currency, produced primarily in Pakistan, and terrorist and criminal networks use this money to finance their activities in the country, an official United States report has said. 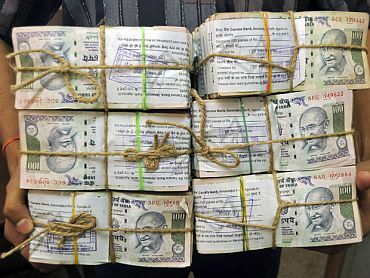 "India faces an increasing inflow of high-quality counterfeit currency, which is produced primarily in Pakistan but smuggled to India through multiple international routes," said the 2011 International Narcotics Control Strategy Report of the State Department. 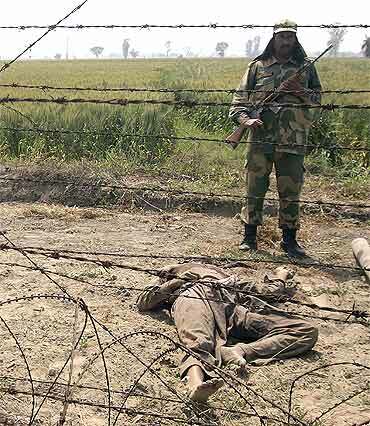 In addition, several domestic separatist and insurgent groups are active. 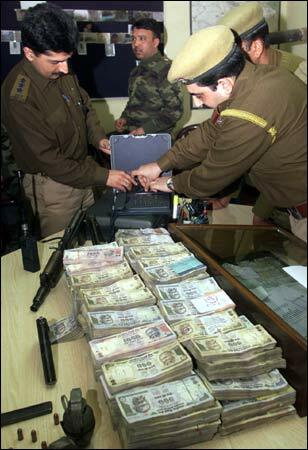 Terrorist groups often use counterfeit currency and hawala operatives, as well as physical cross-border currency smuggling, to move funds from external sources to finance their activities in India, it said. It also urged the Indian government to facilitate the development of alternative money transfer services, including mobile banking.